Istanbul streets are full of vendors selling tasty food making it one of the best possible eating activity that you can enjoy. Here you will be able to enjoy the real taste of the freshest, fastest and possibly the most delicious food. One of the best doners that you can enjoy in the Grand Bazaar is of ‘Sahin Usta’. Sahin Usta makes succulent shaving of lamb stuffed in the bread with onions, tomato toppings, and sauce. It is an economical and tasty option for you if you are in the surrounding of the Grand Bazaar. You can enjoy good and economical food in Grand Bazaar on Yağlıkçılar Caddesi where customers can enjoy freshly cooked kebabs. 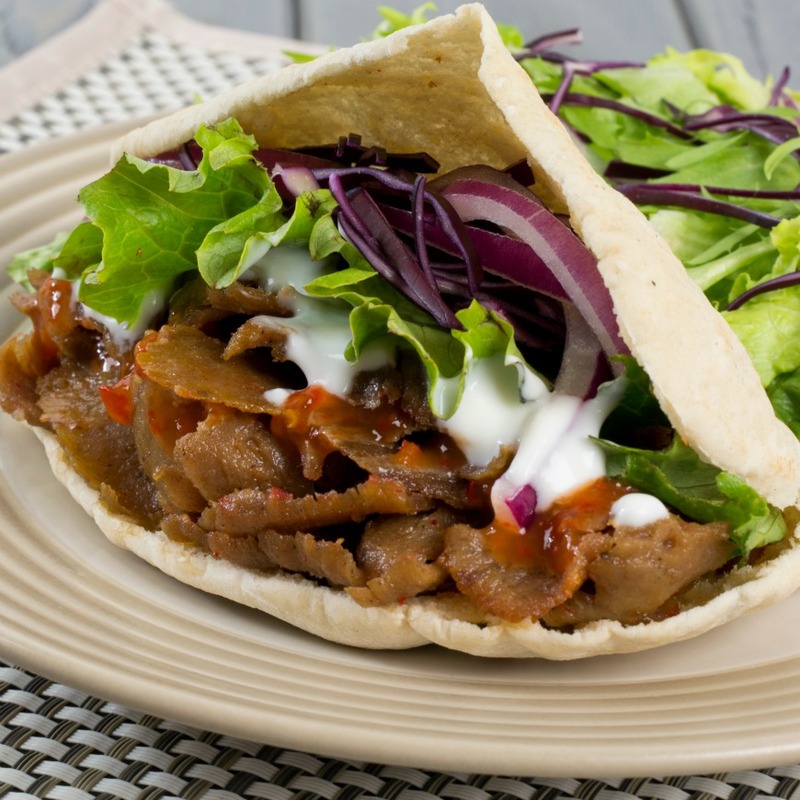 These spicy Adana kebap are perfect fuel for belly who served with vegetarian delights like egg plants and red peppers. Aynen Durum is a busy eatery next to Kılıççılar Gate, a popular place for currency exchange, is always full of incoming visitors wanting to enjoy the food here. 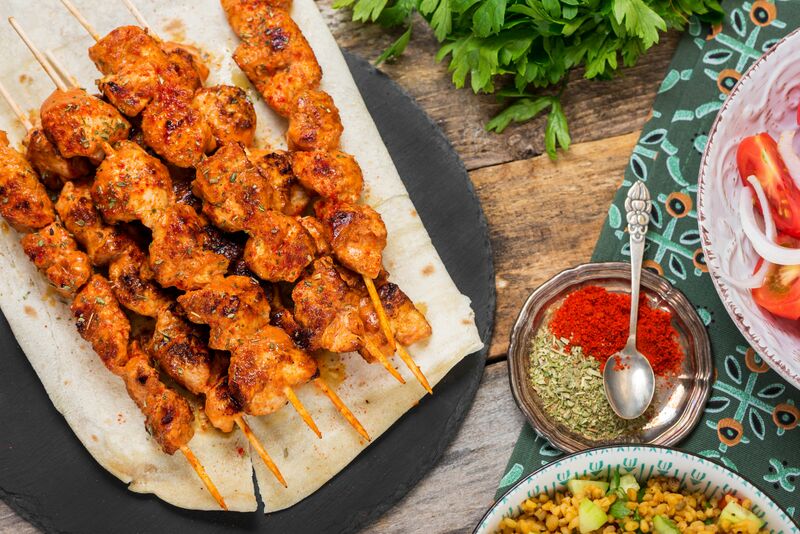 Order some durum kebap with some assorted herbs, pickled cucumber and green chillies. It surely is finger licking food. 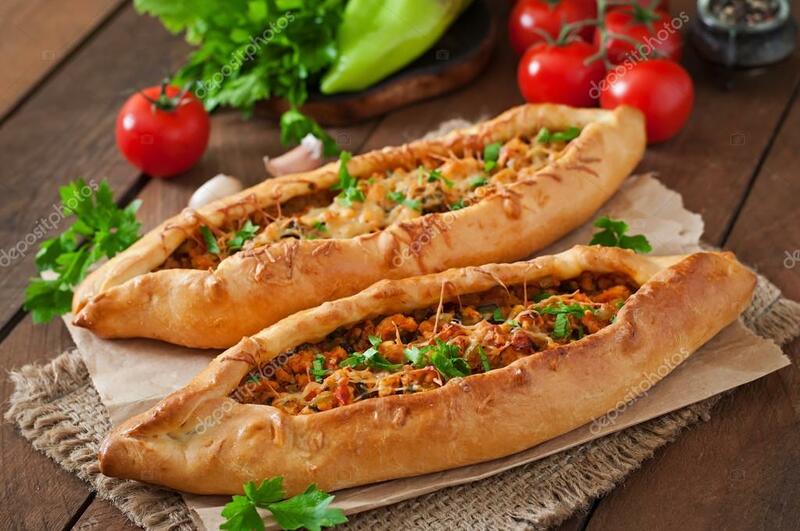 Pak Pide is one of the famous restaurants for serving wood fired pides hidden behind Buyuk Valide Han. The pide chef is just located on the north of Grand Bazaar. They serve hot and delicious pides at the most economical rate in the city. 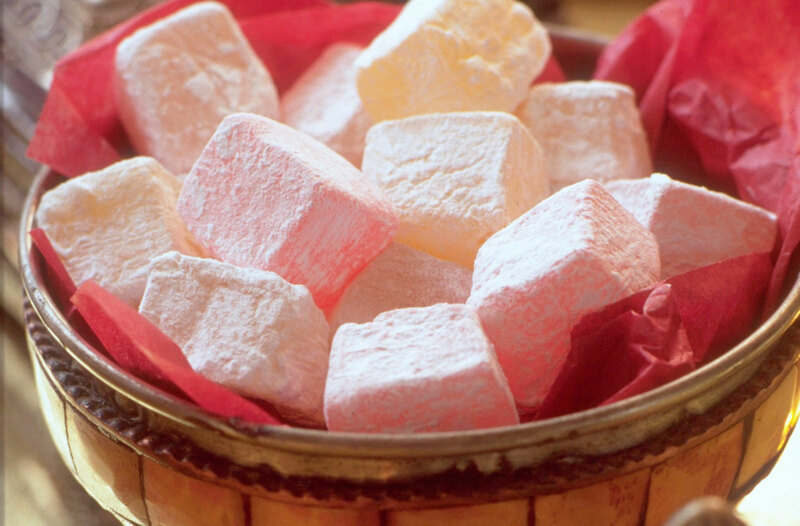 Foreigners and tourists across the world visiting Turkey and one thing they take as a gift are delicious Turkish delights. Most of the purchases happen around the Spice Bazaar providing diverse range of traditional sweets. But you can bypass these expensive sellers and head towards Kucuk PAzar (Little Bazaar) below the Suleymaniy mosque where you can find ultra fresh lokum and multi coloured akide manufactured by Altan Sekerleme. This setup has been operational since 1865 and is worth the visit. The cafeteria style dining area is an excellent and popular place serving Adana and Urfa durum kebabs. Served with ayran, it is one of the must have it and is located on the east side of the Grand Bazaar. Kokorecci Erdinc Usta prepares scruptulous sseasoned lamb intestines stuffed in sweetbreads seasoned with red peppers and herbs and grilled over charcoal.It is served with white bread and has an addictive flavour with pungent smell. If you are in Turkey then you need to enjoy the Turkey’s besy loved dessert made from four ingredients, butter, sugar, filo pastry and nuts. There are many places in Turkey and Istanbul selling the baklava but the best produced baklava is by Develi Baklave located at Hasırcılar Caddesi on the edge of the Spice Bazaar. It is a famous sweet dondurma made from rice pudding available in Grand Bazaar. If you desire is to enjoy the dondurma then there is no beyyer option than Bena Dondurmalari an icecream shop in the courtyard of Atik Ali Pasa Mosque near Cemberlitas.